Camp runs from 8:30am to 5:30pm. 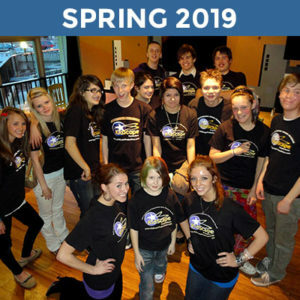 Ages 7-17, get ready to make new friends while learning the ins and outs of professional theatre! Campers will have the opportunity to dive into acting or backstage roles and together put up a full play in a single week!! 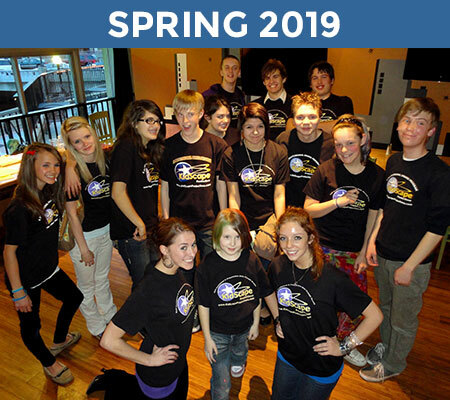 kSp encourages beginning to advanced actors and tech to join us! www.KidScapeProductions.com is a professional theatre, improv, role play and life skills company focused on instilling skills that work on & off the stage. You may think you know Thor and Loki, but if you take a whirlwind tour though Norse mythology, their adventures are even funnier and weirder than anything you’ve seen onscreen. Two battling narrators lead a madcap dash from Loki’s struggle to find daycare for his giant wolf son, to the woes of the boar who gets eaten at a feast every day, to the warriors chosen to go to Valhalla by the Valkyries in a full Bachelor rose ceremony. It all leads up to an epically silly Ragnarok battle full of rapid-fire character switching you won’t soon forget. 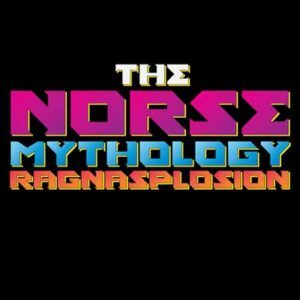 This wild and wonderful jaunt through Norse mythology is the most fun you can have with the apocalypse. Note: Pre-registration required. No walk-ins or drop-ins allowed for this specific camp. Backstage age requirement is 10 and older. Do you have improv experience? Are you ready to take your improv to the next level? 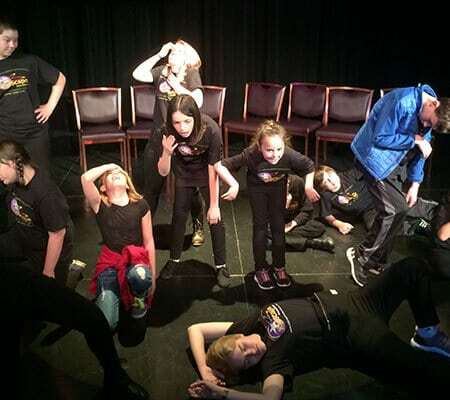 This week-long improv camp is an introduction to long-form improvised storytelling. In it, we’ll explore character development, story archs, weaving ideas together, and the best ways to make each other look our best. Students will walk away with an enriched understanding of empathy, teamwork, and trust. Some of the skills learned through acting, improvisation and role play include: verbal/nonverbal communication skills, creative thinking & problem solving, emotional understanding and regulation, empathy & compassion, quality & carry through, motivation & commitment, collaboration & teamwork, independent thinkers, time management skills, initiative, active listening, adaptability & flexibility, ability to work under pressure & personal discipline, leadership, forward thinking and fun! 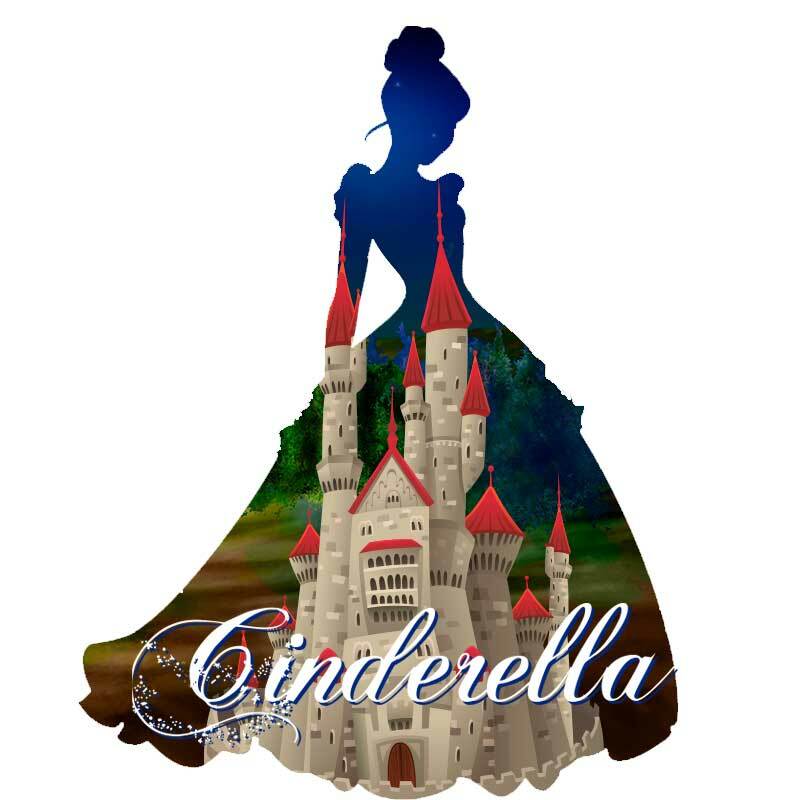 Available spaces: 35 actors 15 backstage Please note that all backstage roles will work on costumes, props and set design for the first 2 to 3 days. No weekly Tuesday class on March 26th and April 2nd, 2019.